At ANICHINI we believe in noble materials. We celebrate the original fibers. The natural, the eco-friendly, the real. Here, flax dries in a field like it has for centuries. 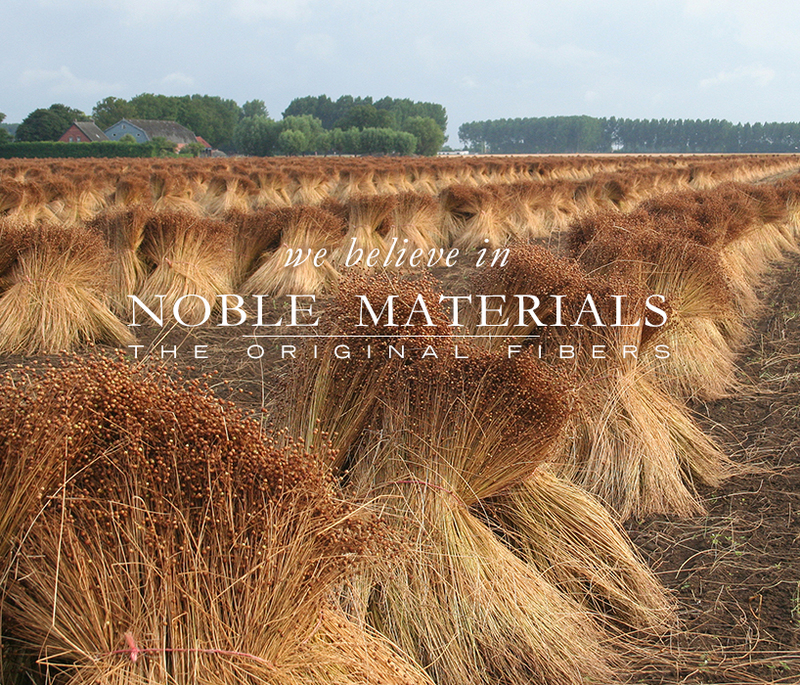 Flax is the source of linen, one of the oldest known fibers, prized for over 10,000 years. It is natural, eco-friendly, durable, absorbent, hypoallergenic, and warm. It has an ease, a grace, a point of view. From field to fabric. See what we’ve created from flax.